Thank you for your interest in our homemade goodness! Please fill out the form below and we will get back to you as quickly as we can. Required fields are marked with an asterisk (*). To help us best serve you, please provide your budget range and description of your idea. 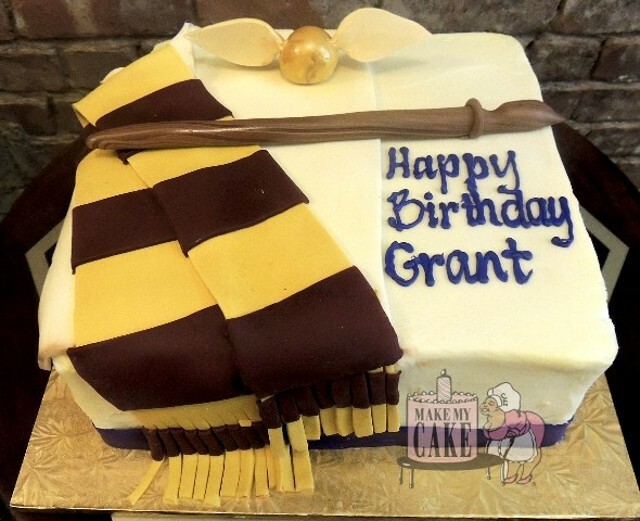 For ideas try browsing through our cake gallery or most popular work.